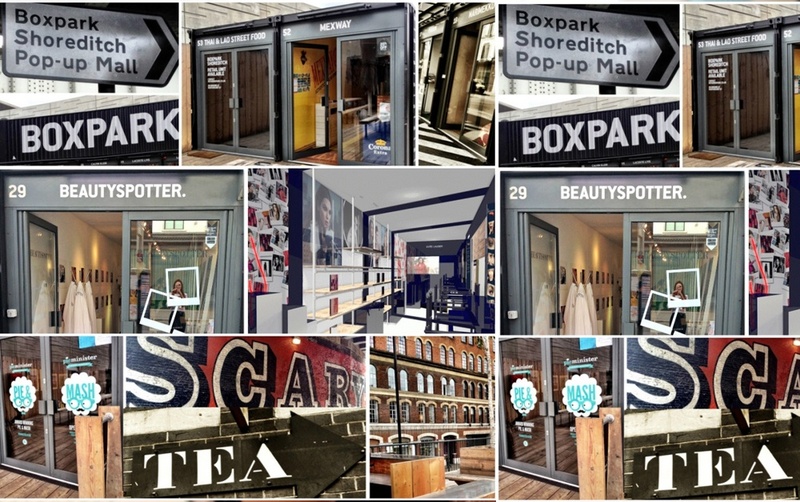 Home | Blog | HD BROWS WIN THE DOUBLE! 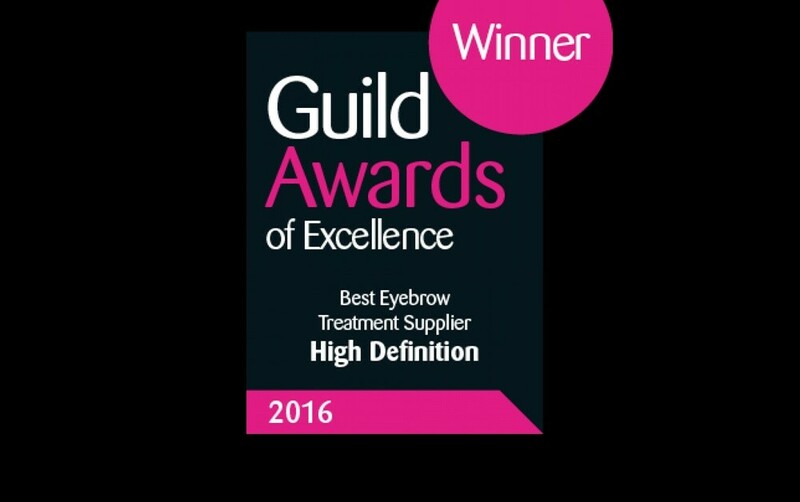 We’re delighted to declare that HD Brows has won not one, but two Guild Awards of Excellence awards, beating fierce competition in both of the shortlisted categories. 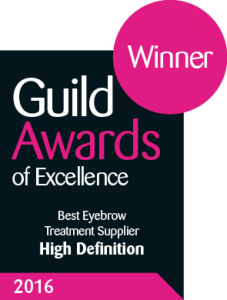 For the second year running we have succeeded in continuing our reign as the ‘Best Eyebrow Treatment Supplier’, plus becoming the proud winners of the ‘Best Cosmetics Supplier’. Established for 20 years, The Guild of Beauty Therapists is the biggest professional beauty trade body in the UK, with over 8,000 members. 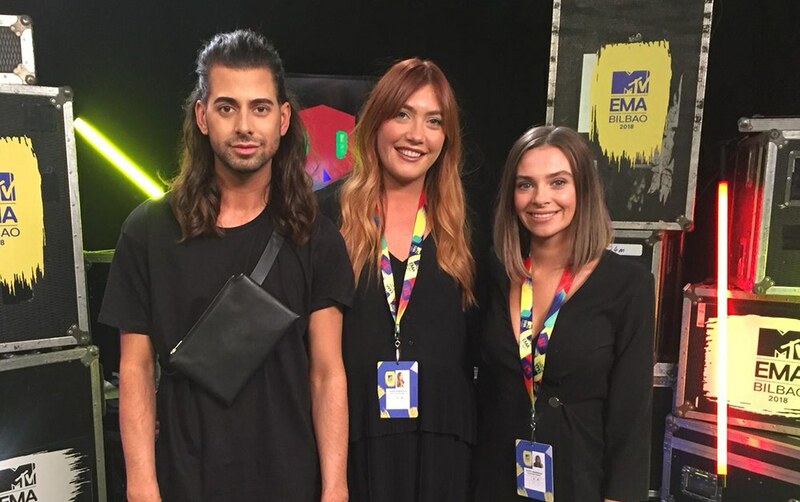 Winning such prestigious awards, after being in competition with some of the strongest contenders in the beauty industry, is a great achievement and really is testament to the hard work of everybody at HD Brows. We would like to thank you for voting and for your continued support, it really is appreciated! 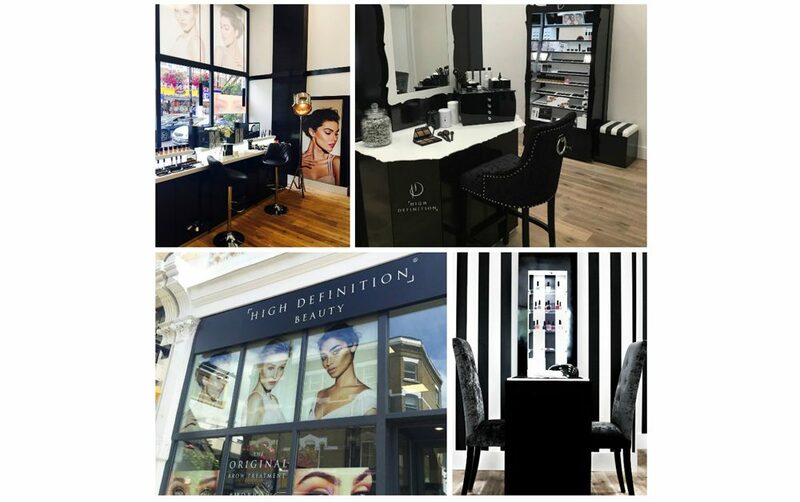 The HD Brows Beauty Boutiques Are Here!